The easiest way to stay compliant. 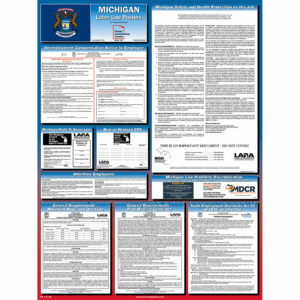 The OneSystem Plan offers required Federal and Connecticut State posters plus 12 months of mandatory updates for free! Law now prohibits discrimination based on status as a veteran in employment, housing & public accommodations, and credit transactions. If an employer lists a location on the notice where employees must file their claims, employees are required to send claims to that location by certified mail. If an employer does not provide a location, employees must ask the employer where to file claims. 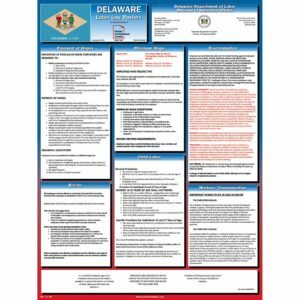 NOTE: Spanish posters may not include all notices published on the English poster and may vary from our standard 18” x 24” size since some states do not issue all notices in Spanish.